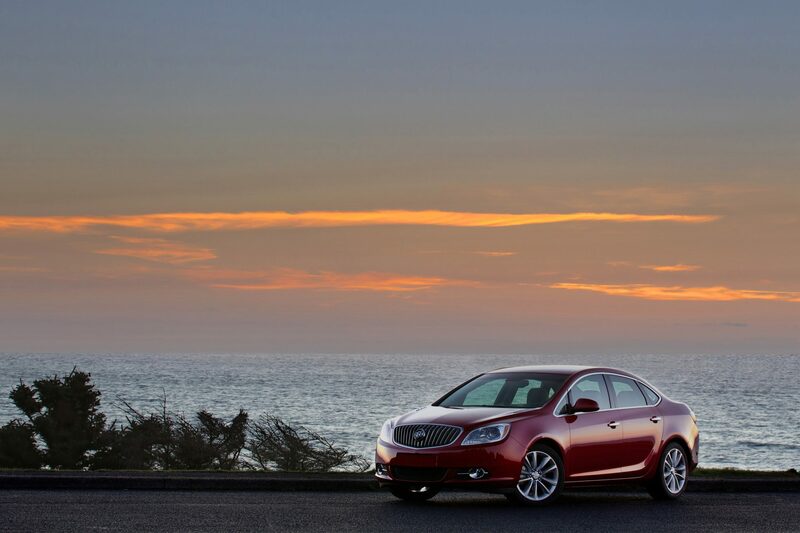 Edmunds is reporting that the all-new 2015 Buick Verano is priced lower than its predecessor. This year, the Verano carries an MSRP of $24,305, which includes a destination charge of $925. This marks a price cut of $320 over the 2014 Buick Verano. The 2015 Verano Premium Turbo model, however, starts at $30,140, which also includes that pesky destination charge. 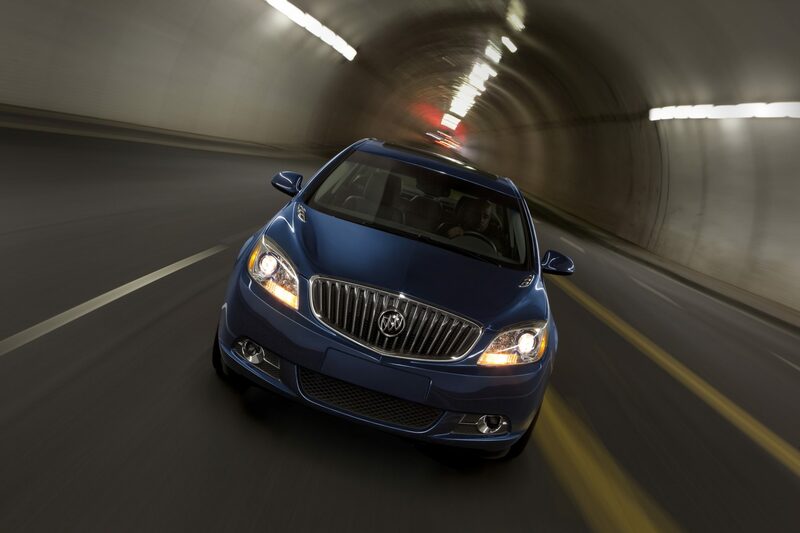 The 2015 Buick Verano only features a few slight tweaks from the predecessor. It’s possible that you might be confused as to what those tweaks are, however, as GM accidentally released some incorrect information back in June but quickly corrected it. 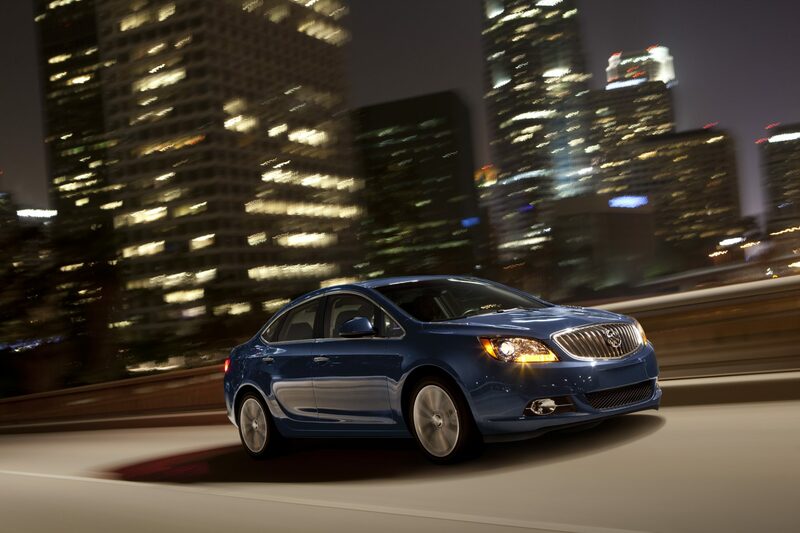 The most important new feature for the 2015 Buick Verano is OnStar with 4G LTE and a standard built-in Wi-Fi hotspot. The 2015 Buick Verano is available in dealerships now, so be sure to go check it out, possibly in the brand new Dark Sapphire Blue Metallic exterior color, if it’s available at your local dealer. But seriously, that Dark Sapphire Blue Metallic rocks.